Not long ago, Instagram announced a brand new feature they are planning to introduce: Shoppable Instagram Stories Stickers. We were already big fans of Instagram Stories and this new addition only comes to reinforce our passion. It is another great reason to test different creative strategies and see how these influence engagement and followers’ actions. But in addition to being fun, it can prove to be a real asset for your sales strategy. Fact is Instagram is rapidly changing the way customers interact with brands and businesses. Don’t take our word for it, because we’ve got the statistics to prove it. According to Instagram itself , 75% of the users who see an Instagram post also take action. They visit the bio link, they share the info with friends and, even better, they go and shop for the products they discovered in the posts. 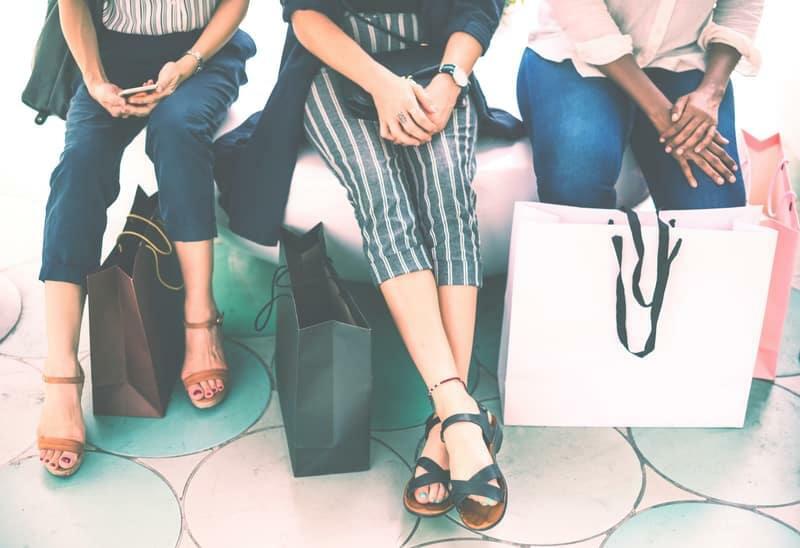 Yes, ecommerce brands have it really good when it comes to marketing and strategies on Instagram. And now the Shoppable Instagram Stories Stickers come as a natural step that aims to make Instagram marketing even more seamless. Shoppable Stickers are in no way new to Instagram. However, Shoppable Instagram Stories Stickers are. Confused? Don’t be. Let us explain. 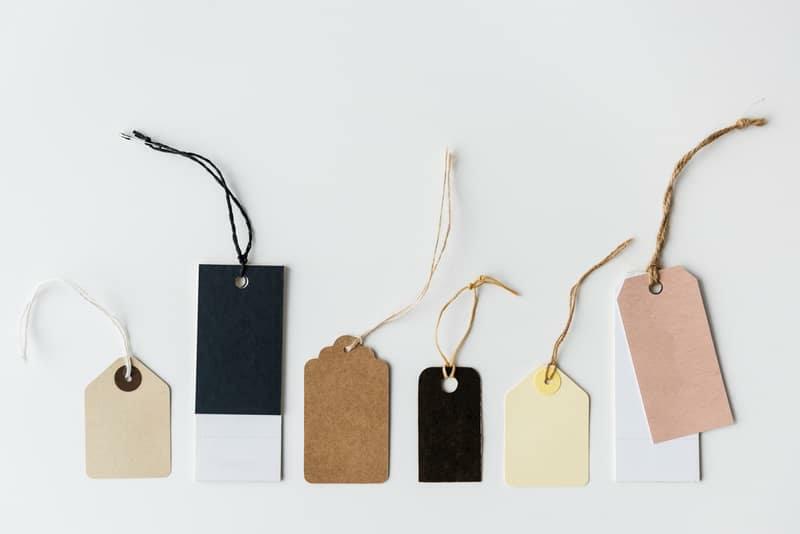 Shoppable tags have been available to big brands in US for a long time. 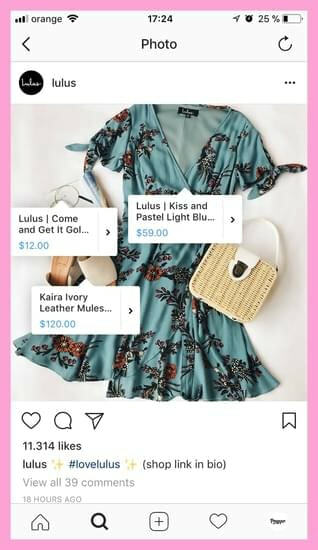 These brands could use the shoppable tools to tag products in their posts, allowing followers to open up a new tab that showcased more details. That meant a more seamless experience for followers who were interested in becoming customers. And because things were so successful, on the 22nd of March, Instagram announced they were introducing the shoppable posts feature to 8 more countries: Australia, Brazil, Canada, France, Germany, Italy, Spain and UK. In this scenario, the Shoppable Instagram Stories Stickers are the natural next step. Especially since a lot of brands included CTAs in their Stories that encouraged users to go and find out more details about the products. These CTAs worked in one of 2 ways: either these redirected followers to the “link in bio” or, for the accounts with enough followers, they used the “swipe up” option. With the new option of Shoppable Instagram Stories Stickers, you can tag the products in your stories and enable your followers to discover more details about those items. Instagram Stories already has 300 million daily users and the numbers are only going up. Combine these encouraging statistics with the inclination of followers to search for new products on Instagram and validate them with influencers, and you’ll soon understand why the Shoppable Instagram Stories Stickers are such a great idea. That’s the good news. The bad news? The Shoppable Instagram Stories Stickers are available for the moment to only a small number of selected accounts. Yeap, the story repeats itself. However, if the past has taught us anything is that the feature will soon become mainstream. And we want to be highly prepared for when it does. So here’s how you can use the Shoppable Instagram Stories Stickers and make the most out of it! First, go about and tackle your Instagram Stories posting as usual. Once you upload or record your story, open the Stickers tab. Here, search for the “Shopping Bag” tag and drag it in your Story, next to the item you want followers to get more details about. That’s it! If you’re not yet enthusiastic about the Shoppable Instagram Stories Stickers, after reading the exact list of benefits you’ll have no other option than to jump up and down with joy. Or at least be more optimistic about the future. A seamless way to showcase products: having your followers be able to access product details directly from Instagram makes their experience more flawless and can drive a positive attitude towards your brand. Even if the Shoppable Instagram Stories Stickers are not yet available to all accounts, that doesn’t mean that you can’t take action for the future. Be smart about it and can use this “waiting time” to learn from the accounts that already have access to the feature. What to take into account when studying how other brands use the Shoppable Instagram Stories Stickers? Well, watch closely and see how they create their post as to be in tune with their overall aesthetics. 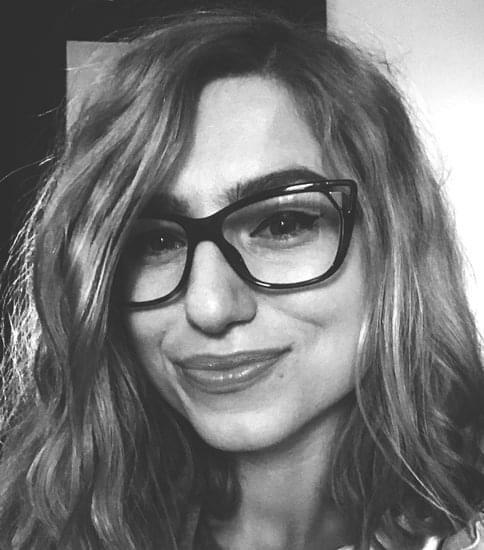 Another thing you want to learn how to smoothly do is the manner in which big brands succeed in creating Stories that maintain their authenticity and are not too salesly. Is that too much to ask? Definitely not. 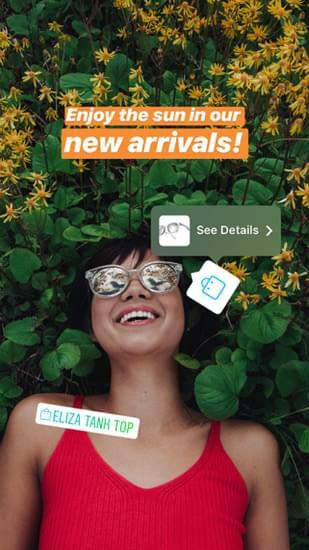 So far, brands like GAP, GoPro, Beautyblender, SheaMoisture and Dr. Brandt Skincare (to name some) have tested the Shoppable Instagram Stories Stickers. So be sure to carefully follow these brands and do let us know what other brands have opened the path to seamless buying from Instagram.